Emelia J. Benjamin, MD, ScM; Assistant Provost for Faculty Development, Boston University Medical Campus; Vice Chair, Faculty Development and Diversity (FDD), Dept. 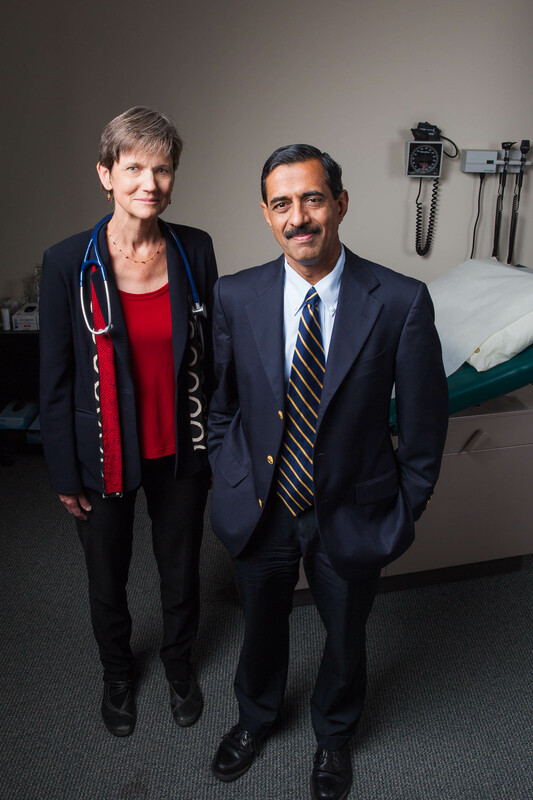 of Medicine; Professor of Medicine and Epidemiology, Boston University Schools of Medicine and Public Health; The Framingham Heart Study and Vasan S. Ramachandran, MD, DM, FACC, FAHA; Professor of Medicine and Epidemiology, Chief, Section of Preventive Medicine & Epidemiology, Dept. of Medicine Boston University Schools of Medicine & Public Health; Editor, Circulation Cardiovascular Genetics; Principal Investigator, The Framingham Heart Study, for Boston University.